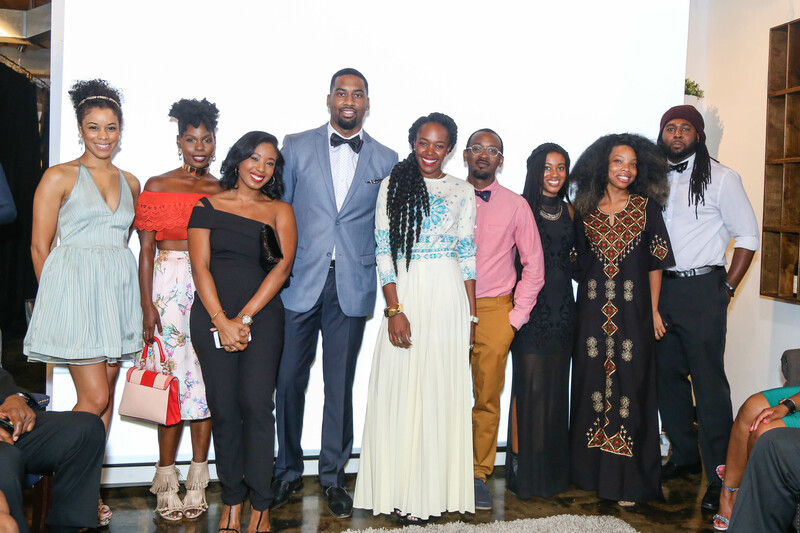 Mia’s Closet celebrated its fifth birthday with a “Wedding Crashers” party and fundraiser. 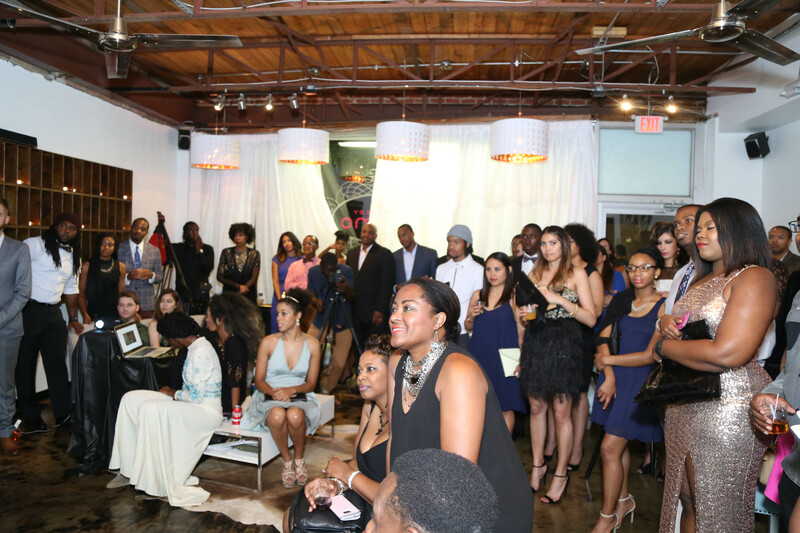 People from different walks of life showed up in their formal attire to enjoy community and have a great time. Our birthday party was a time to celebrate, laugh, and reflect (while also giving out some really good raffle prizes—shout out to all of our sponsors who provided phenomenal gifts!). During the reflective moment, we were able to do something important to all of us: celebrate the passion, dedication, and commitment of our founder and Executive Director, Chelsea Coffey! Without her vision and direction, Mia’s Closet would not be a reality, and we would not have been able to help hundreds of children across the city to build their confidence, self-worth, and continue pursuing their dreams. We’re so thankful to have her as our founder and executive director, and are looking forward to many more years of building confidence in the lives of our Houston youth. We’re happy to report that we’ve raised over $2,500 dollars towards our goal of $5,000 to continue our mission! 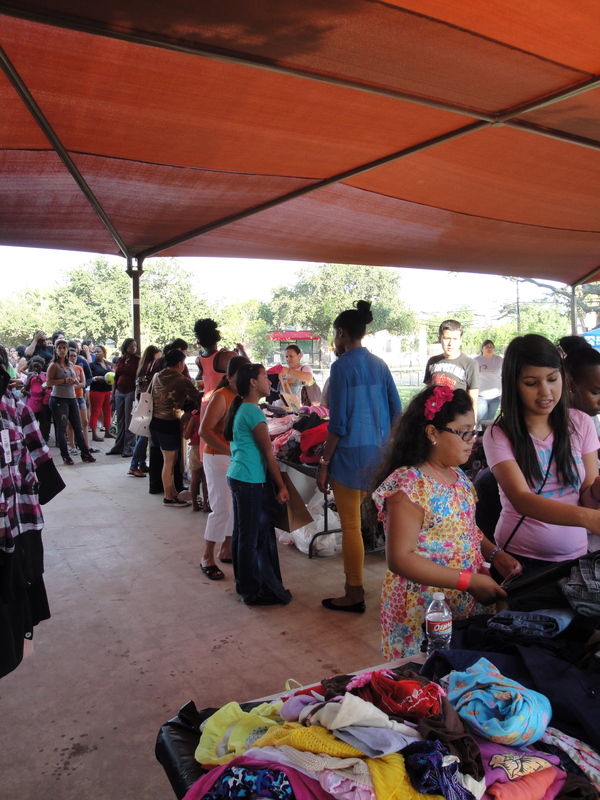 Here at Mia’s Closet, we think the most important word in the English language is love, and we’re so thankful to have celebrated five years of spreading love in the lives of underserved school-aged kids here in the Houston community. We are so thankful for all of those who have been with us during our five-year journey, and we’re looking forward to many more years of spreading love across Houston and beyond! « Good news! Mia’s Closet is on Amazon Smile! Shop with us!